Hello World. Six Best Practices for Launching Your New Municipal Website. After months of planning your new website, let's do more than launch it. Let's reengage your citizenry. Designed for local governments, this comprehensive guide provides tips for leveraging all the major platforms and includes a free content calendar tip sheet. It’s here. Finally. Go-live day. The day you reveal your weeks of strategic planning and design refinement to your community. It’s the day you can say the words that your citizens have been longing to hear for years: We have a new website. If you are launching a modern municipal website with citizen-focused self-service features, you have every reason to want to share the news far and wide. Plus, for an initiative of this magnitude that holds an implication for citizen tax dollars, you want to make a splash with your launch. No, you want to make a cannonball-sized impact. After working with over 3,500 local governments to help them redefine their digital presence and launch highly functional and intuitive websites, our experts have weighed in on the six tips you must follow for a successful launch. Get ready to bring it. 1. Don’t just announce the new website’s arrival. Explain the value of its newest features and how they will improve your citizens’ ability to engage with their local government. A successful website redesign should give your digital brand presence a face-lift, however in an era where citizens’ expectations for digital functionality have never been higher; local governments need more than a pretty website. Their citizens need the ability to pay for parks and rec classes online, watch live videos of council meetings, complete pet permits via online forms, and synchronize community events from public calendars to their mobile calendar. In your launch communications, be sure to explain how your administration used citizens’ tax dollars not just for a new color pallet and homepage design, but on features and functionality that will make citizens’ lives easier. 2. Be prepared to roll out quality content shortly after launch. You don’t only want citizens to visit your website on launch day; you want them to see the value of regular visits as part of their local education and engagement efforts. Give your citizens a reason to keep coming back to your website by releasing powerful, engaging, and shareable content in the days and weeks after launch. For example, launch your new Mayor’s corner vlog series shortly after your website goes live and promote it via social and traditional media outlets. Introduce your new online parks and recreation facility registration system, or release a viral promotional video that highlights your community’s unique tourism opportunities. Once citizens realize that your website is more than a list of departments and phone numbers, they will check back regularly for new content. 3. Engage Your local media. Your new website represents a capital investment—and it’s big news. Treat it as such by collaborating with your website design partner to create a press release that you can issue to your local media. Stick with your talk track as discussed in step number one and focus on the features and functionality you have added that will make it easier for citizens to engage with your administration and encourage readers to visit your new homepage and explore its new offerings. The latest data from Statista reveals that 77 percent of Americans use social media. Your redesigned website is more than an opportunity to reengage citizens who already have your URL bookmarked. It’s an opportunity to gain new followers and frequent visitors. Leverage your social media platforms using paid and organic social posts to reach citizens who are not currently followers of your digital communications. 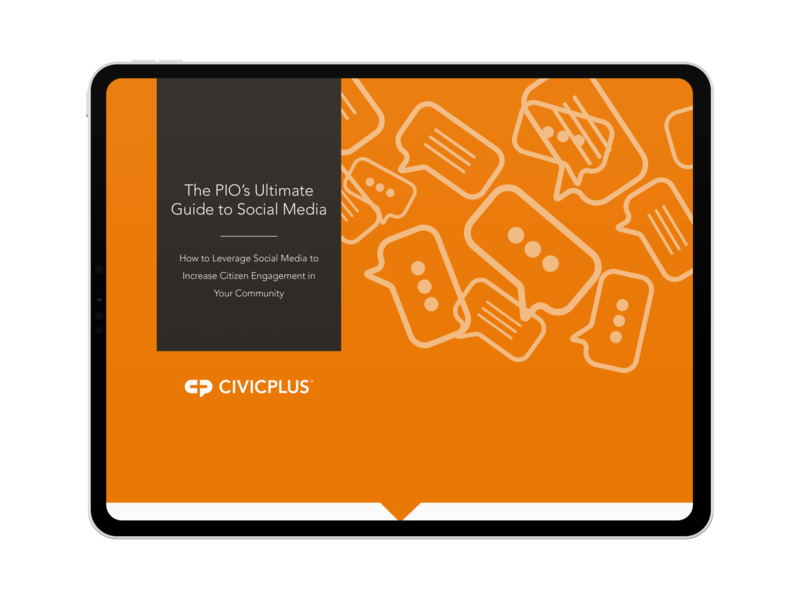 If you are not already using powerful platforms such as Facebook, Twitter, and Instagram to connect with citizens, our ultimate social media guide for local government can help you get started. 5. Improve self-service feature adoption rates with hands-on training. 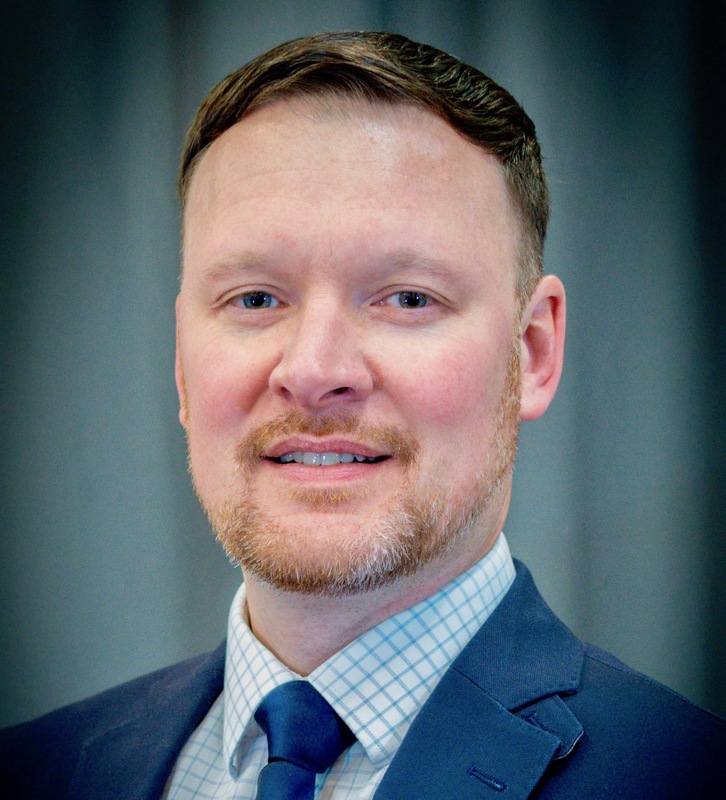 For those citizens for whom using an online tool to schedule time with a local notary is an unfamiliar concept, offering hands-on, walk-in training sessions can smooth the transition and increase online self-service adoption rates. Hands-on training can also offer valuable opportunities to gain candid feedback on functionality and usability from a valuable segment of your population. 6. Offer website demonstrations at local community events. Perhaps your new website launches a few weeks before your annual county fair. Host a tent staffed by high profile members of your administration equipped with tablets and laptops and demonstrate to passersby how easy it is to complete routine functions, such as searching for local events, finding recycling schedules, reporting a pothole for repair, and reading recent council meeting minutes. When you give citizens an unexpected opportunity to review your website with local leaders, they will be pleased to see how much their local government cares about their public service needs and its commitment to transparency. Remember that the most important part of your website launch is to keep your citizens at the core of your communication strategy—something that should come easily to those who have dedicated their careers to public service. By remaining focused on demonstrating to citizens how your new website will address their local needs, you will future-proof its relevance in their life and begin a powerful long-term engagement movement.